Vacation Renatals lokahi property management - BUY. SELL. RENT. VACATION. ​Welcome to Hale Komo Mai! 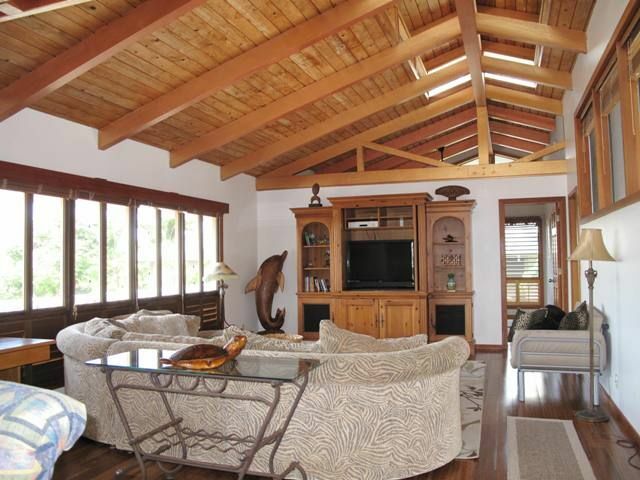 Located on beautiful Magic sands Estates in sunny Kailua Kona. 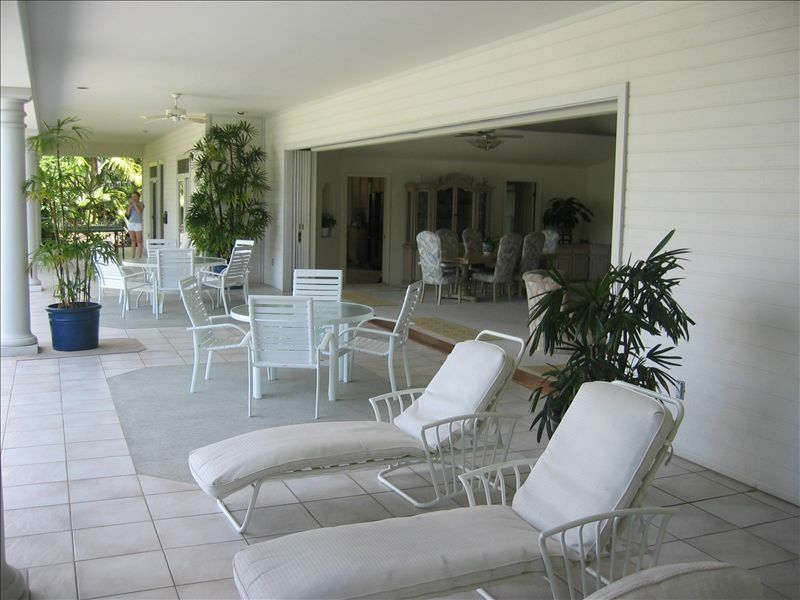 You will find the Hale Komo Mai Guest House, an elegant, well maintained and extremely clean tropical vacation property. 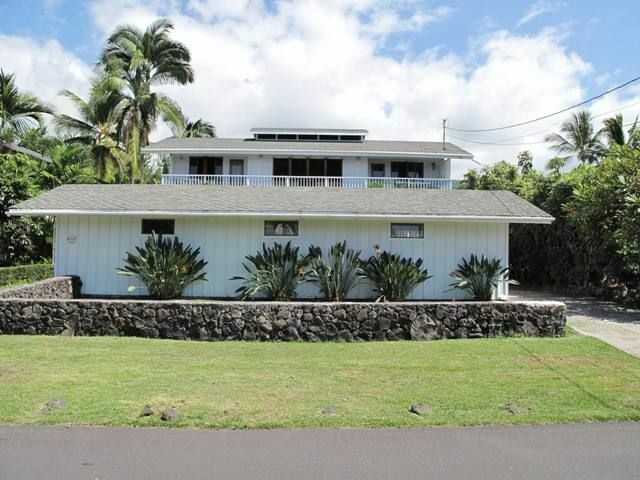 Enjoy the Big Island while staying in one of the nicest neighborhoods on island. 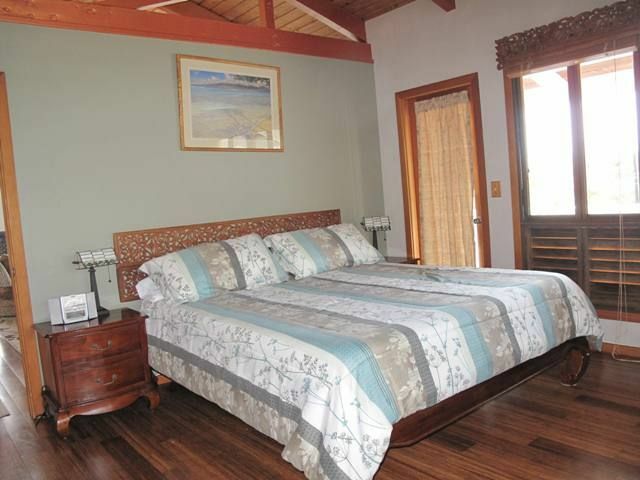 The house is a 10 minute walk to Magic Sands Beach, one of the premier body surfing and snorkeling sites on the Island. Kahalu'u State Beach Park is 1.5 miles south, one of the best snorkeling beaches on the island according to Hawai’i Revealed Guidebook. Keauhou Shopping center is a mile and half away, and it is four miles to the heart of old Kona Town. You'll have access to shopping, movies, great restaurants, galleries, golfing, snorkeling and diving tours, live entertainment, parks, beaches and harbors. If you are an explorer, this is a great starting point for traveling south to the Volcano or north to the majestic Kohala coast and mountainous Waimea town. 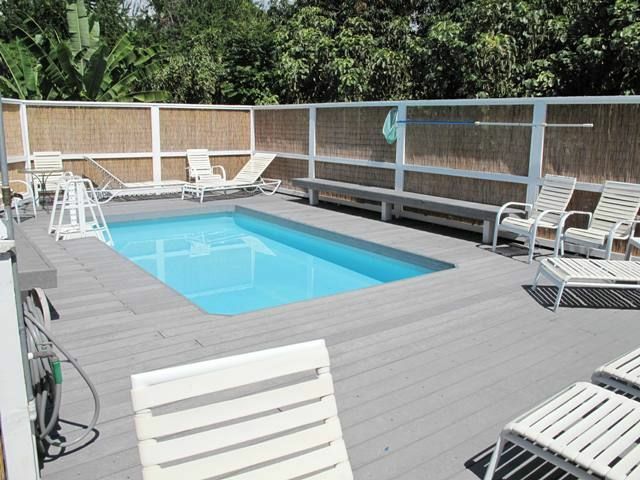 Enjoy the swimming pool and hot tub outside or sitting inside in either of the 2 large living areas. 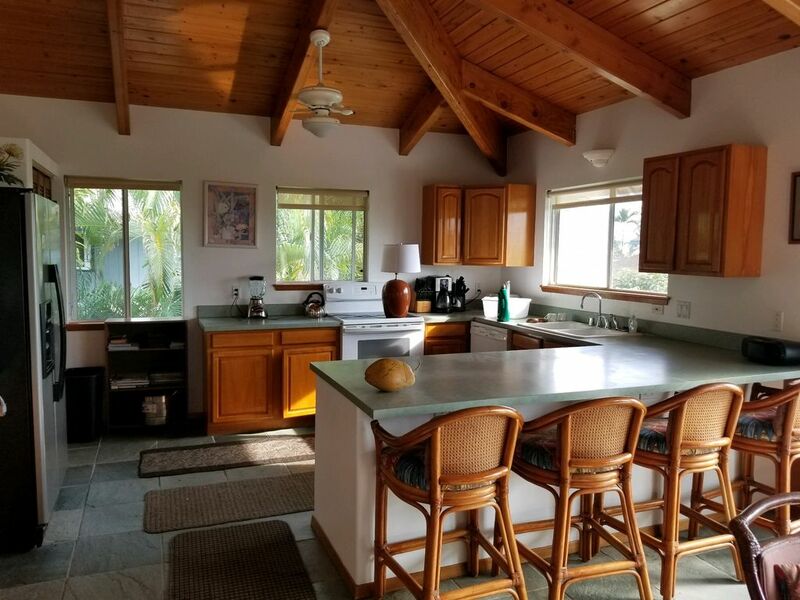 There is a kitchen and kitchenette, and each bedroom is air conditioned, a rare feature in Kona! perfect for all your vacation needs! 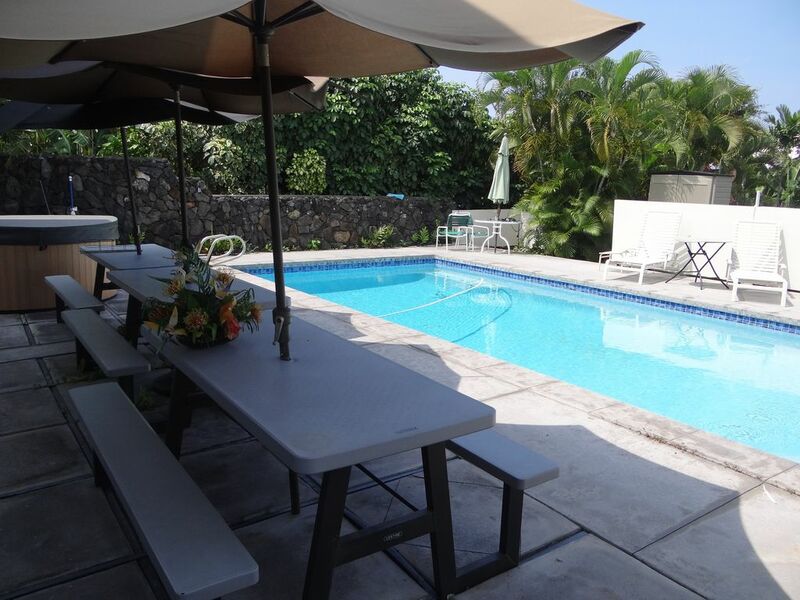 This wonderful beach house with private pool is perfect for all your vacation needs! 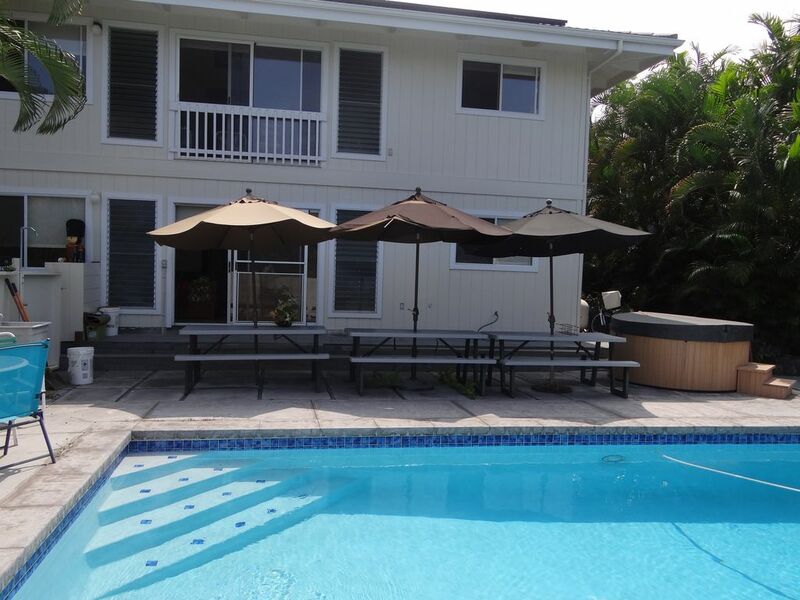 Centrally located one short block from beach and walking distance to Magic Sands and Kahaluu Beach Park. 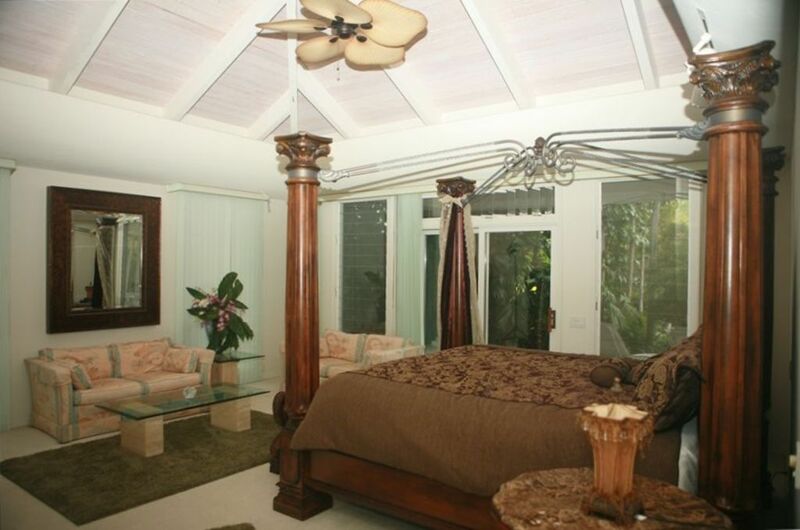 6 private bedrooms all with their own bathroom. The upper level has Three bedroom suites two with plush king beds and a bedroom suite with two twins (can be converted into a king bed). On main level are three separate suites, one with two queen beds, one with a bunk bed and two twins (can be converted into king), and one with queen & two twins and full kitchen. The other two bottom bedrooms also have mini-fridges. 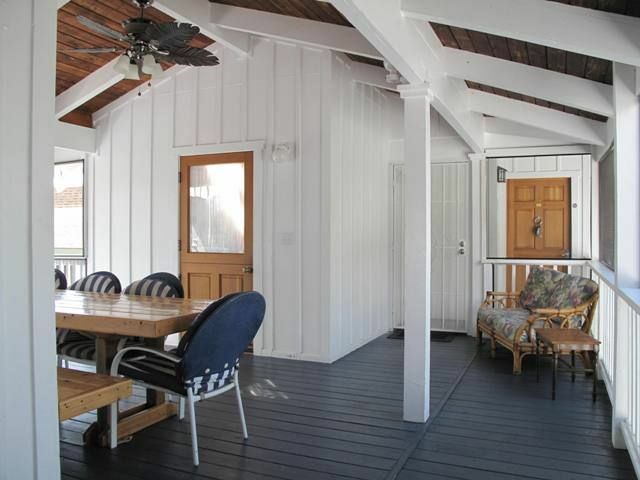 This beautiful plantation style home is located on one of the quietest, relaxed, and established neighborhoods in Kailua Kona, and still is close to everything. You won't have to deal with the constant roar of traffic on Kailua Kona's main coast road - Alii Drive. It’s a short walk to three of the best beaches in Kona. The first is White sands beach which the locals call Magic Sands swimming, boogie boarding, and snorkeling in the clear blue water are a must... On the south end of the Beach Park is a secluded cove that is perfect for snorkeling or shore entry scuba diving with volcano swim thru tubes. 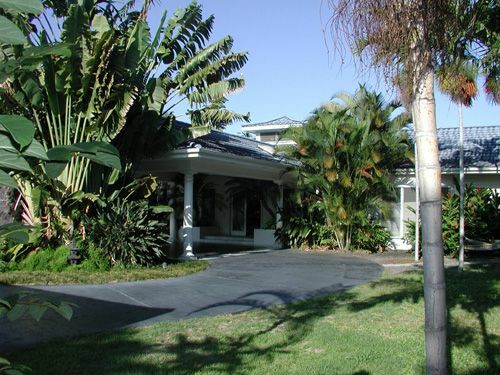 ​You know you have arrived... as you navigate the long private drive and park beneath the high, open Porte Cochere. Enter through the magnificent crystal cut glass front doors. You are greeted by an expansive view of the blue Pacific Ocean, framed by an open 40 foot sliding glass wall of the great room with it's own indoor atrium reaching 25 feet to the sky light. Stepping out onto the huge tiled Lanai, the only sounds you hear are tropical bird songs and rustling palms. To your right is the gourmet kitchen where your meals can be prepared for you*, or you can be your own chef. 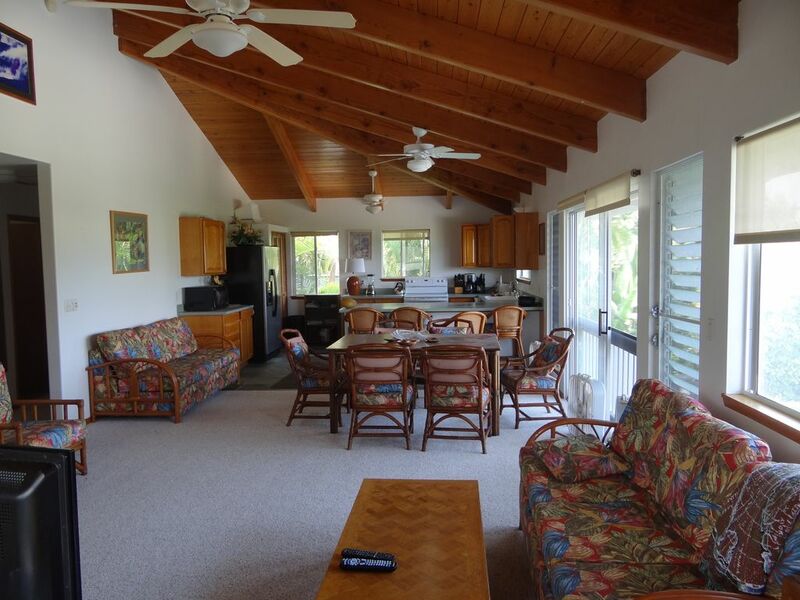 Formal dining room, or lunch on the Lanai, or just party around the pool and practice snorkeling for your ocean dive. (*Gourmet Chef optional *scuba lessons available). Every night watch the golden sunset, and later in the evening curl up in the library room with a south seas novel, or enjoy your favorite Video or DVD on the library room television. Like to listen to your own music? Just put a CD into the 'Great Room' stereo. Stargazing is a nightly event against a black sky among a beautiful backdrop created by nature. 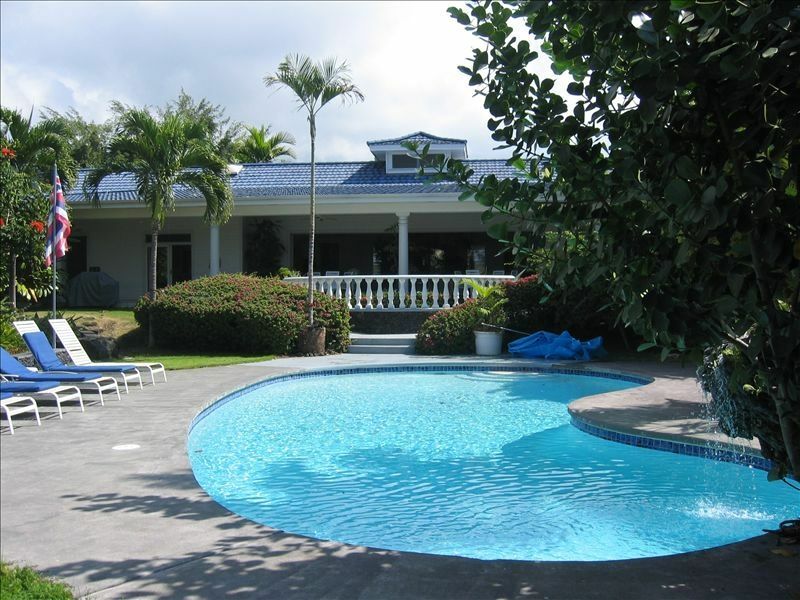 Everything you would expect from a luxury plantation home is provided.